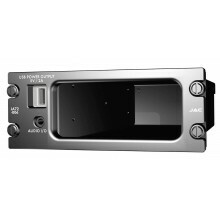 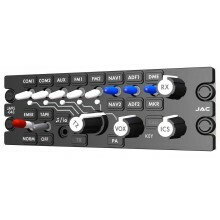 The JA34-BT1 universal radio adapter with Bluetooth allows the aircraft audio management system a..
DZUS Rail Glove Box with USB Charger Charge your phone, play some music and keep organized w..
A compact, lightweight Audio Panel that incorporates the latest technology, and is fully compatib.. 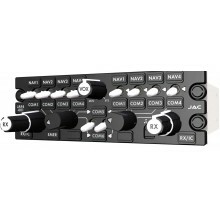 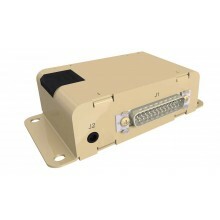 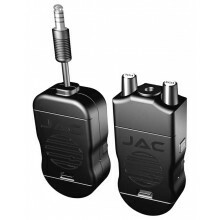 The wiJAC Wireless Aircraft Intercom System consists of two components which provide a wireless f.. 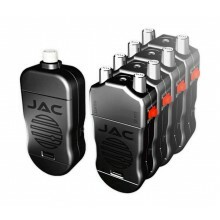 The wiJAC-Txx system is a Wireless Intercom System for up to four users plus connectivity to a tr..